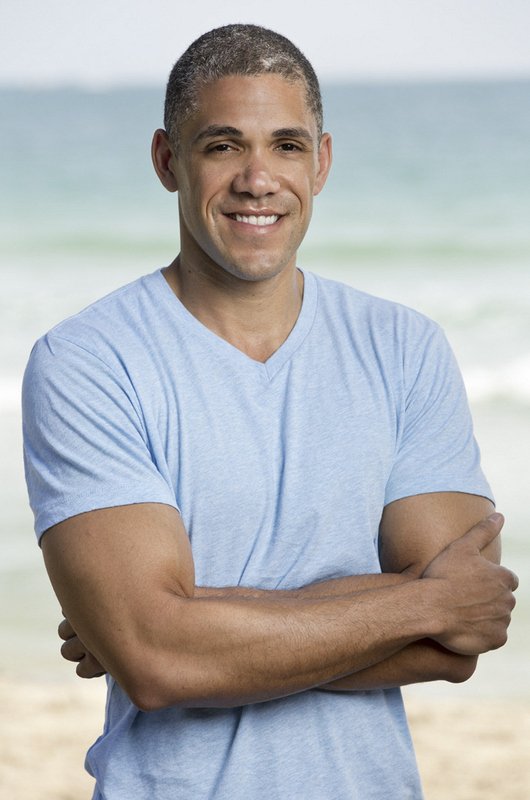 Peter Baggenstos reflects on his Survivor: Kaoh Rong journey. At the end of the latest episode of Survivor: Kaoh Rong, castaway Peter was sent packing after a 4-3 vote in favor of Julia. We were able to catch up with this ER doctor following his elimination, so find out what he had to say about his disappointing exit, what he thinks about his portrayal on the show, and which castaway he believes is playing the best game.